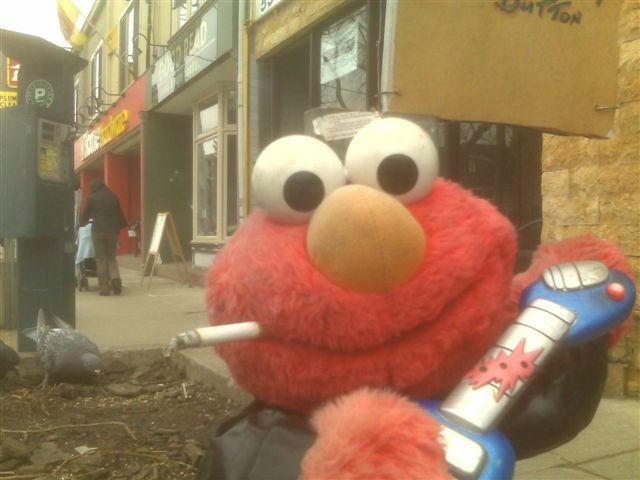 This entry was posted on	March 27, 2008 at 3:50 pm	and is filed under cigarette, Elmo, lips, smoking. I wish my Mom were still alive…she’d love this! Is there a store nearby that would also sell the product so I didnt have to have it shupped?